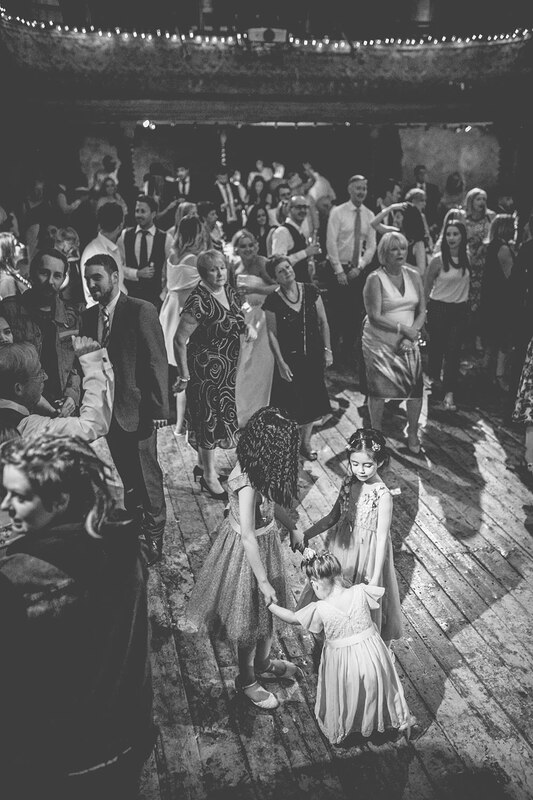 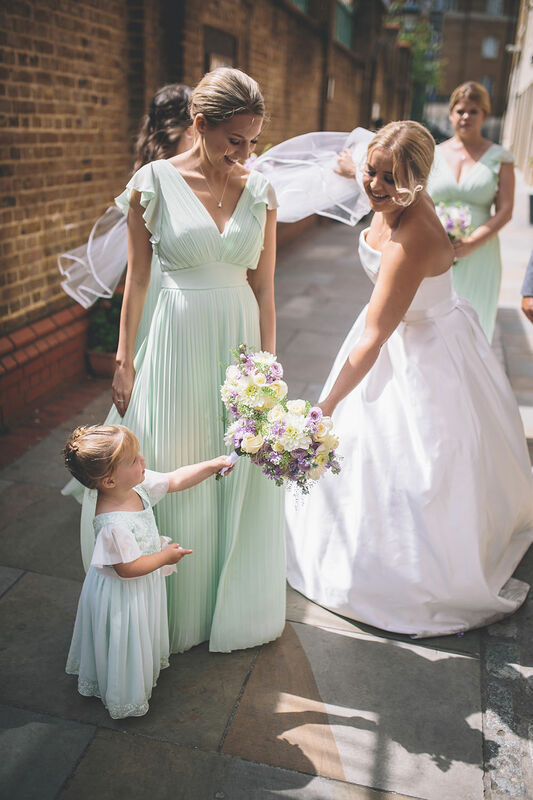 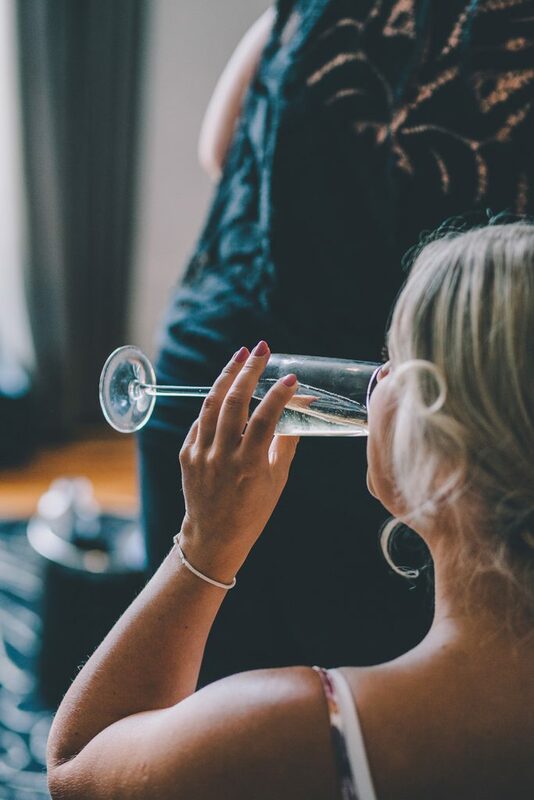 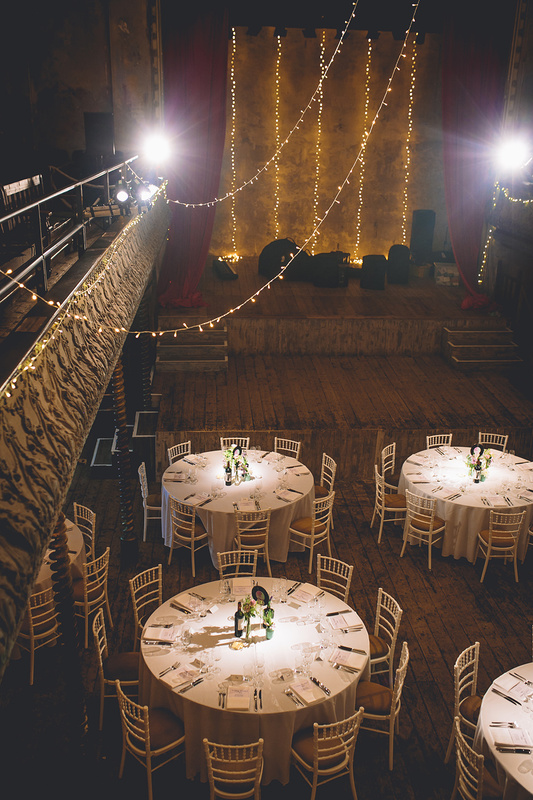 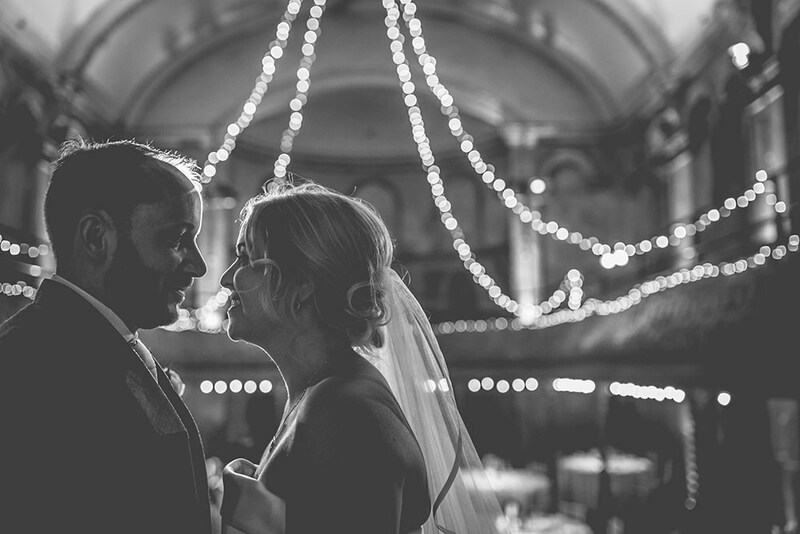 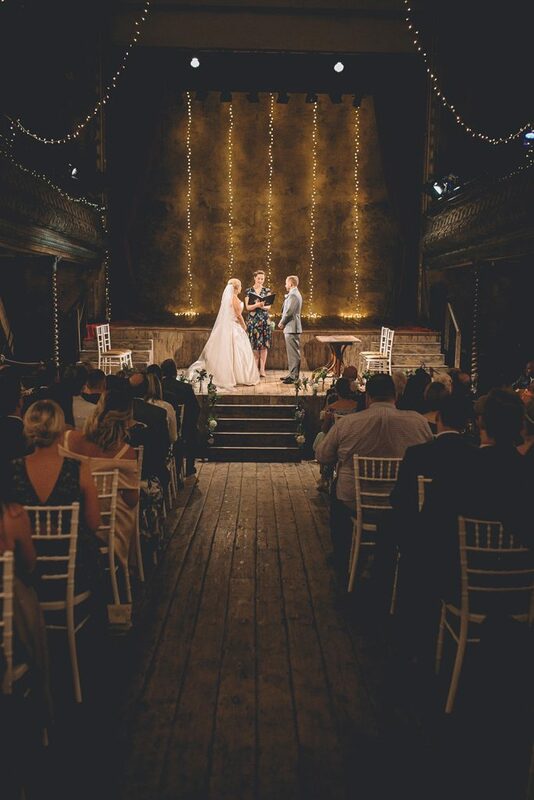 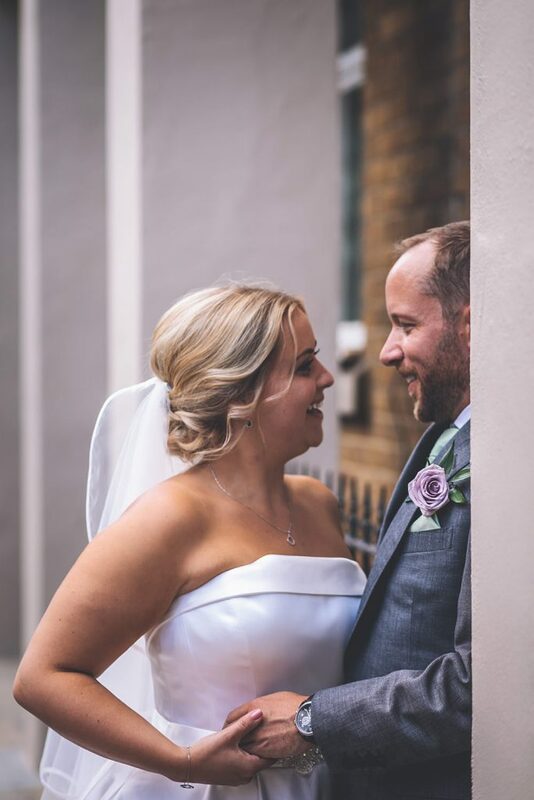 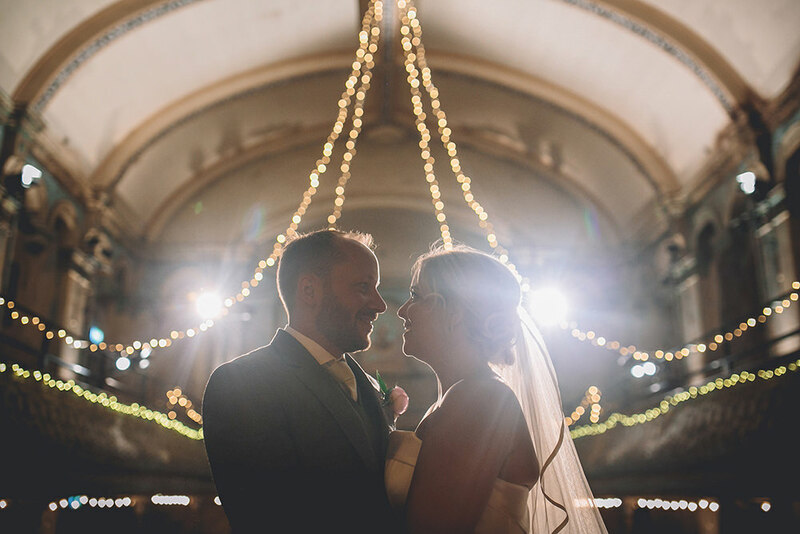 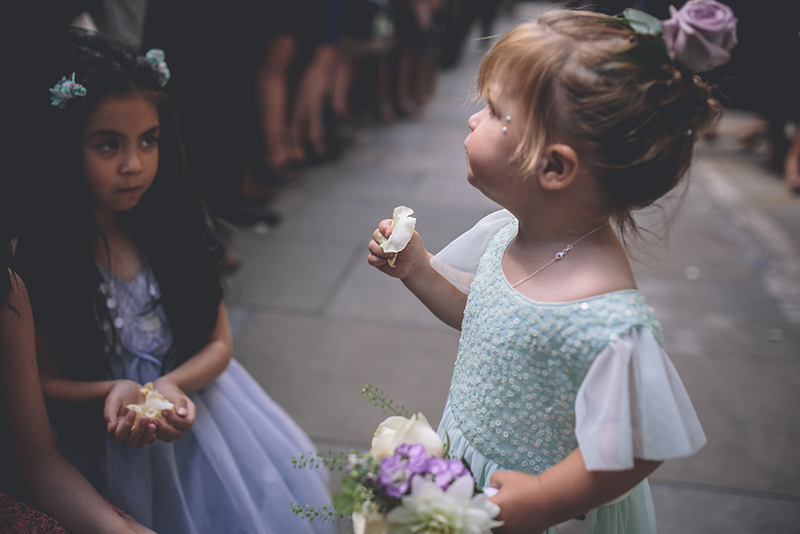 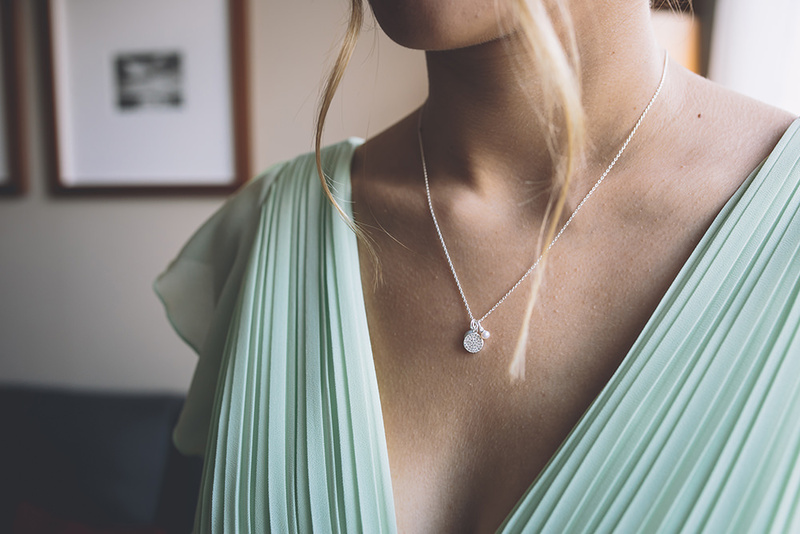 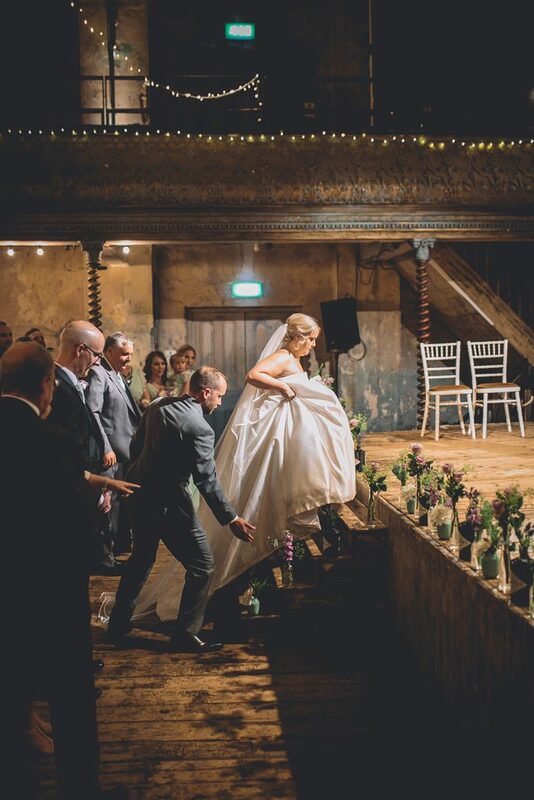 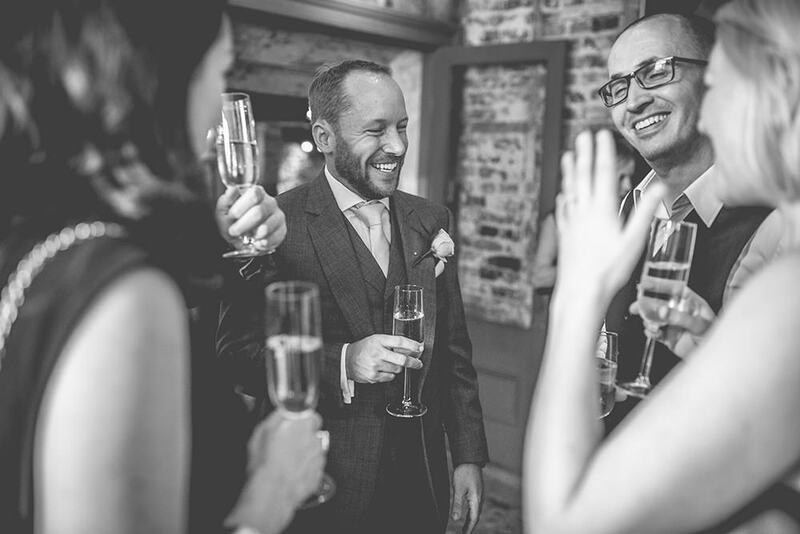 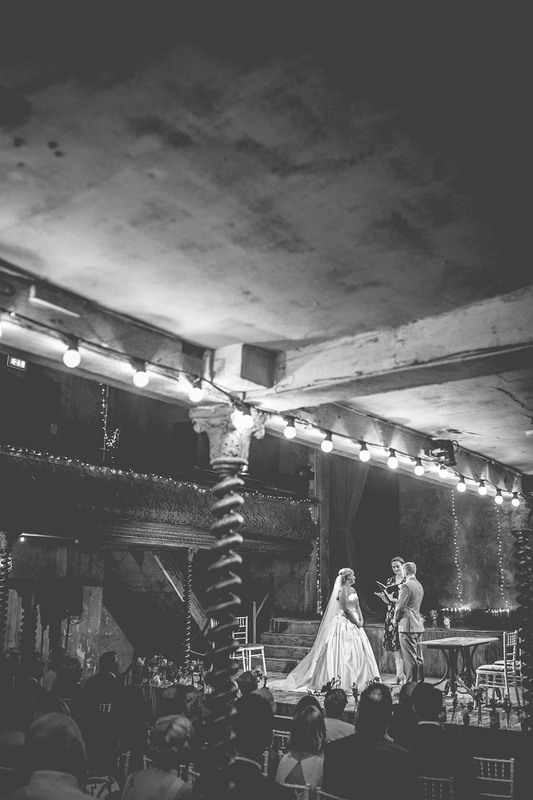 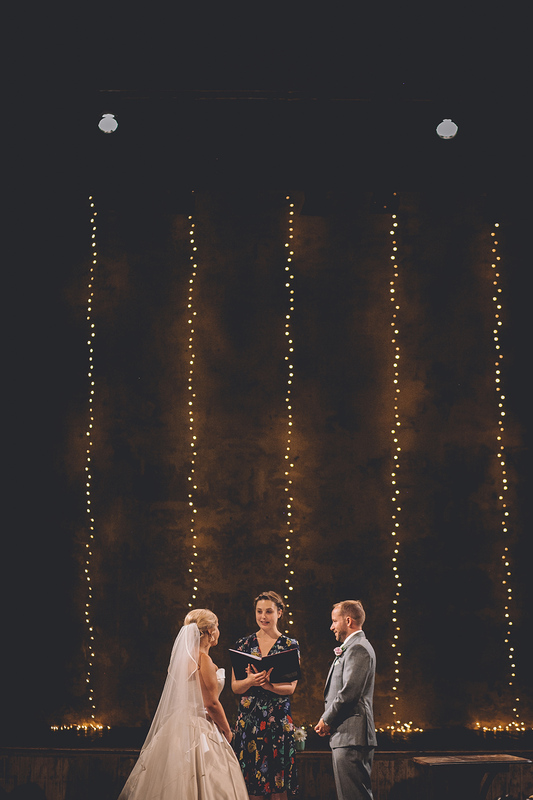 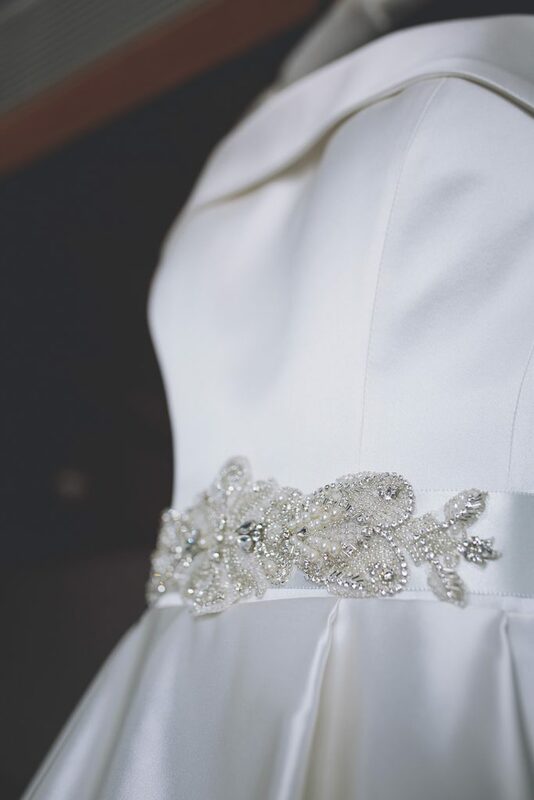 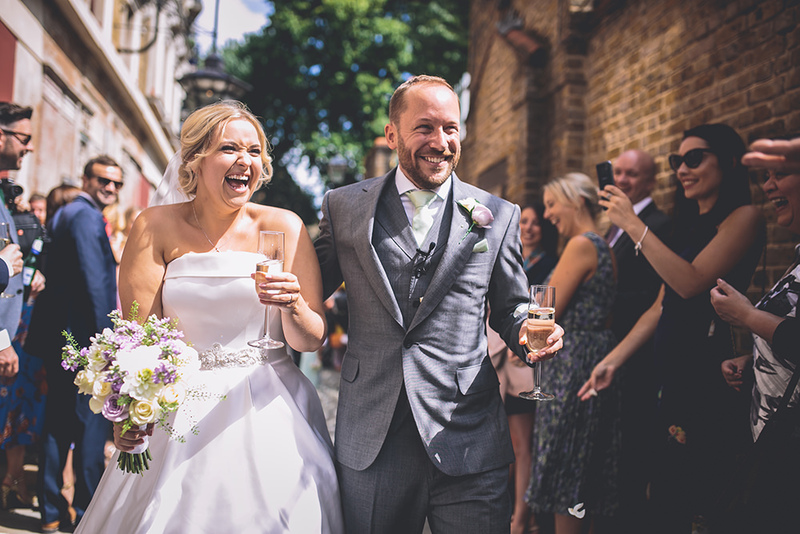 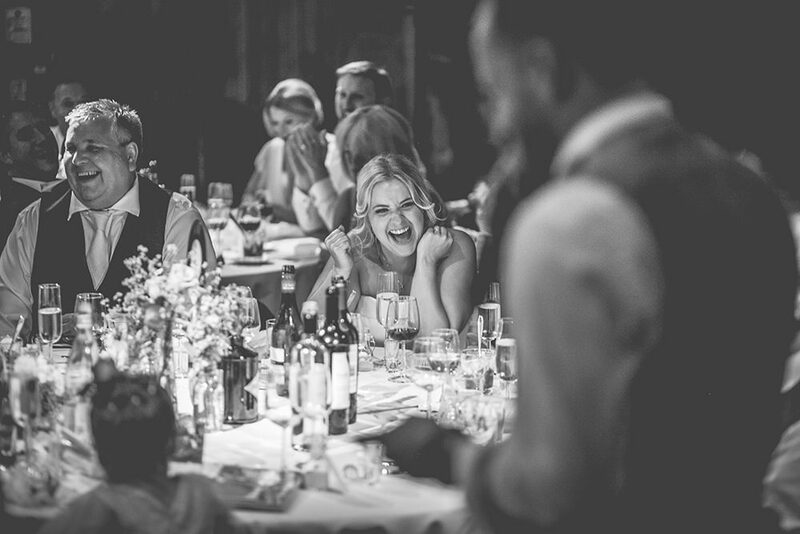 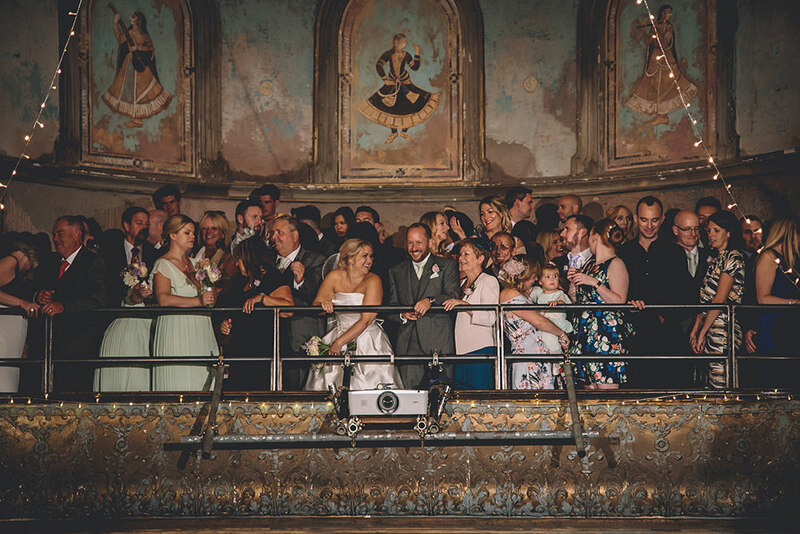 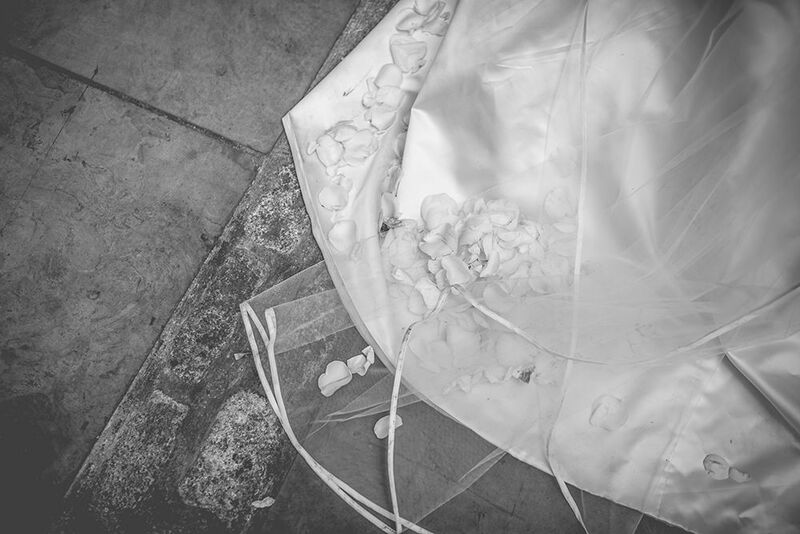 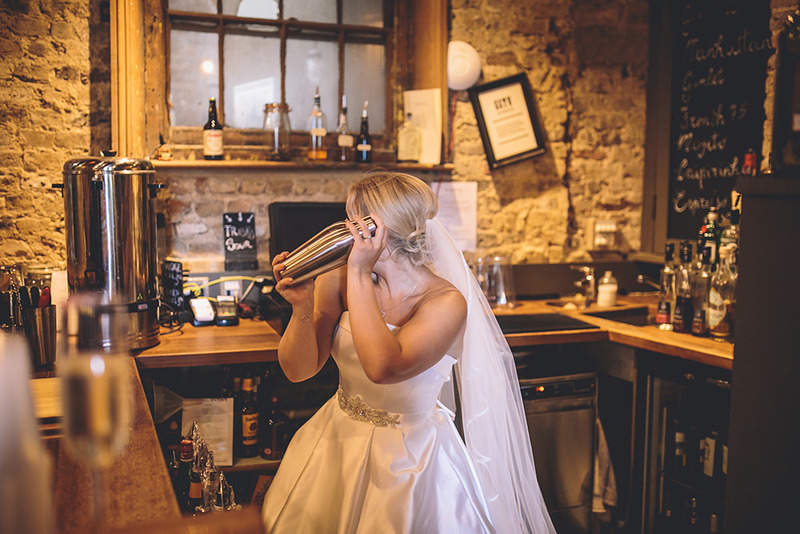 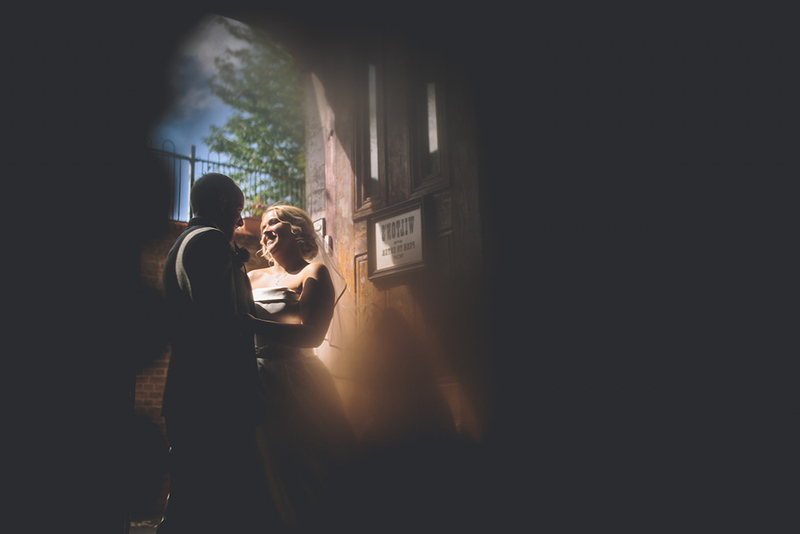 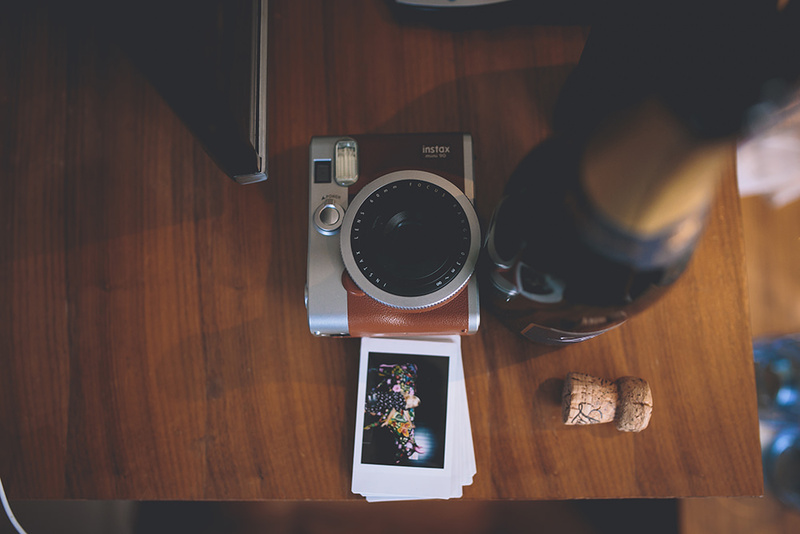 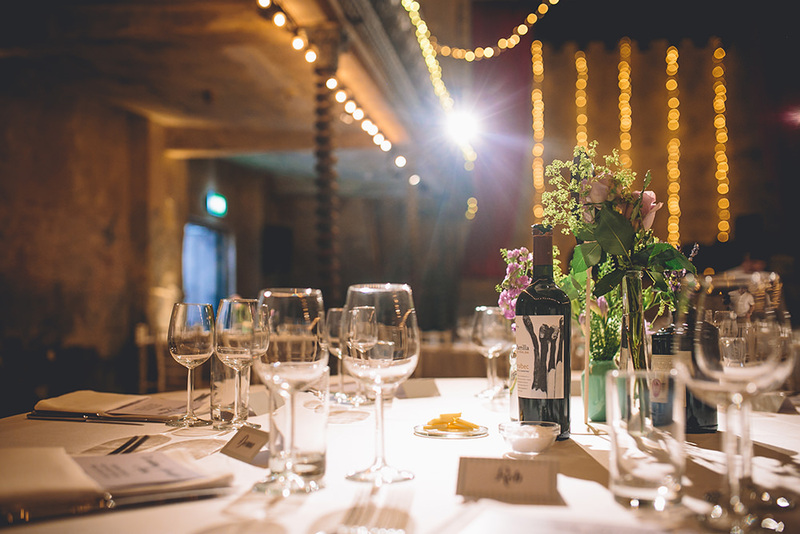 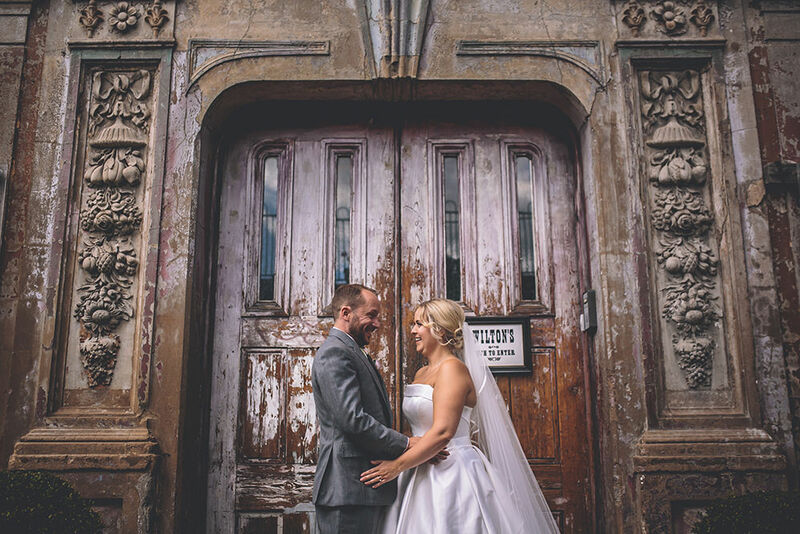 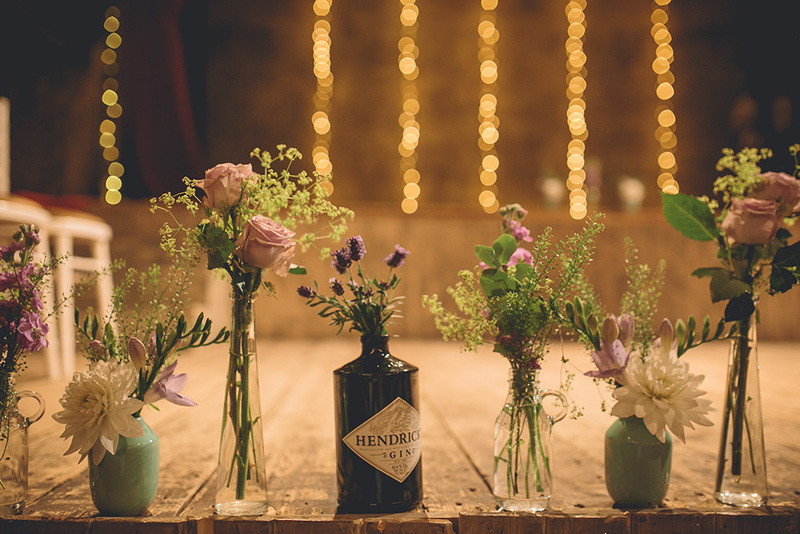 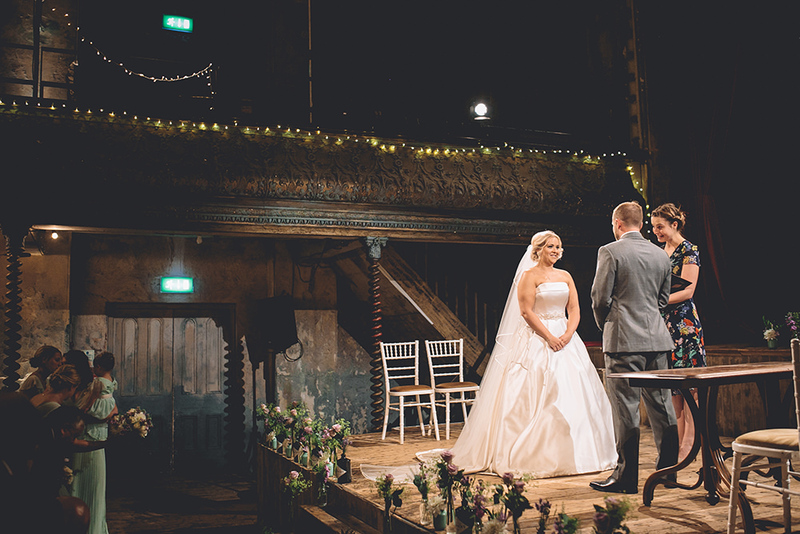 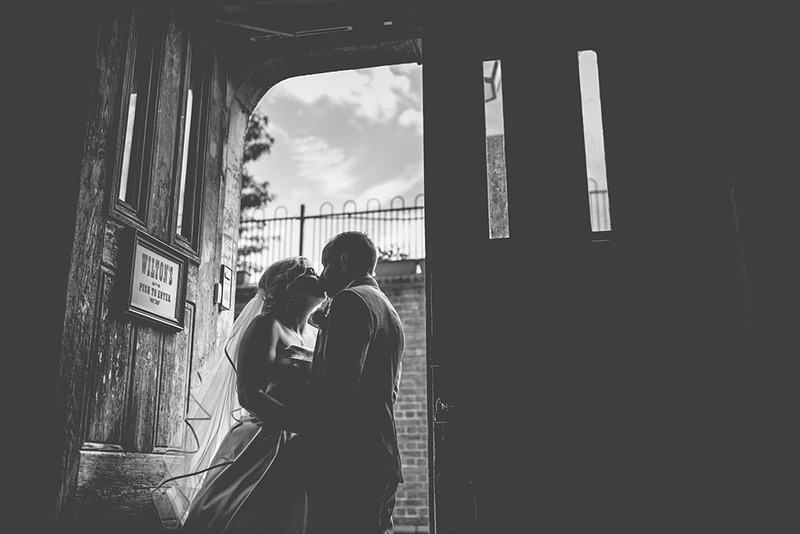 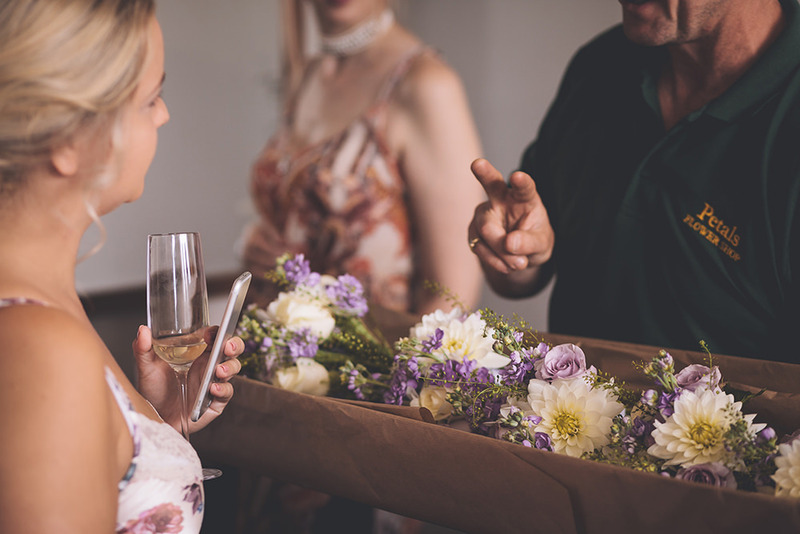 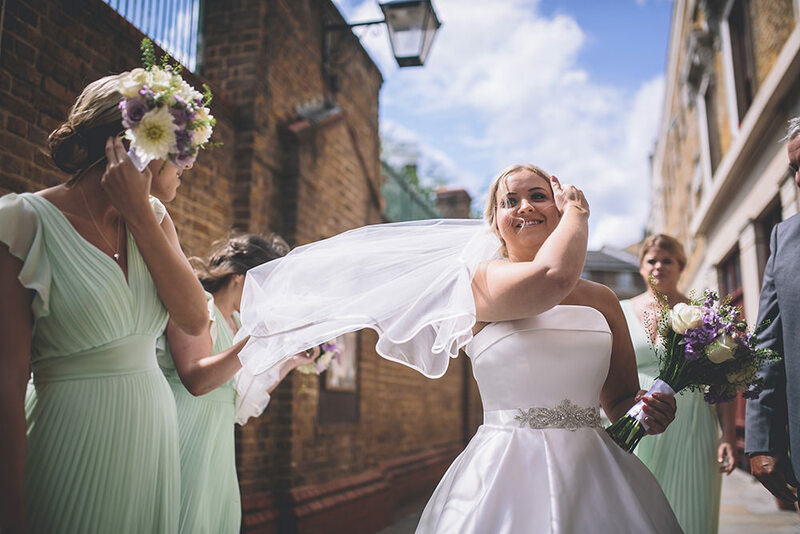 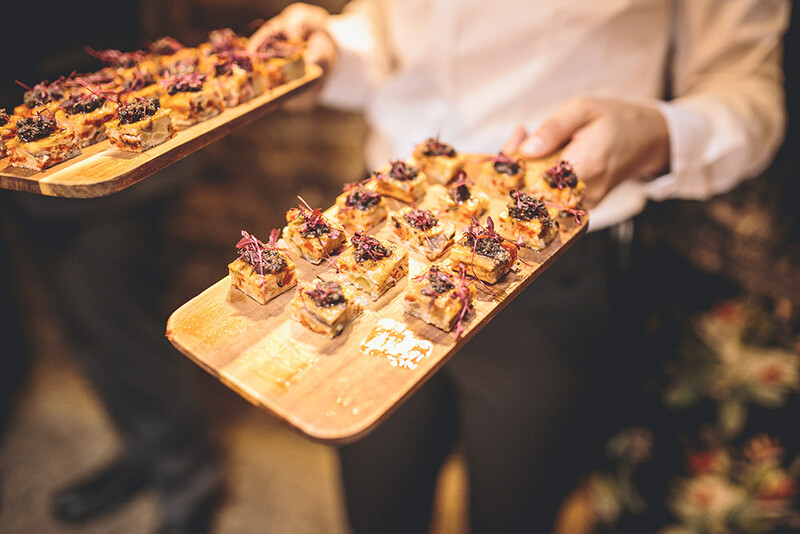 Sam and Steve were married in 2017 at Wilton’s Music Hall in East London. 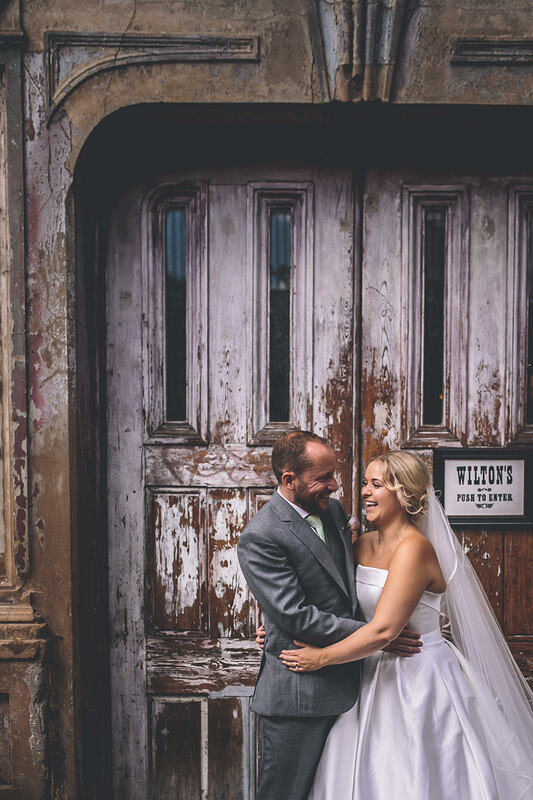 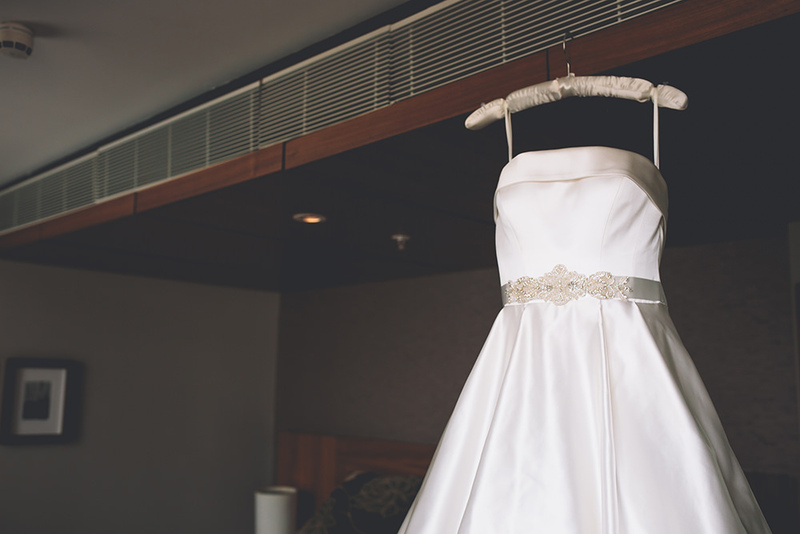 I’d been eager to shoot here after attending a wedding a few years ago – the walls feel alive with history, and no venue I’ve shot at before feels quite so much like going back in time. 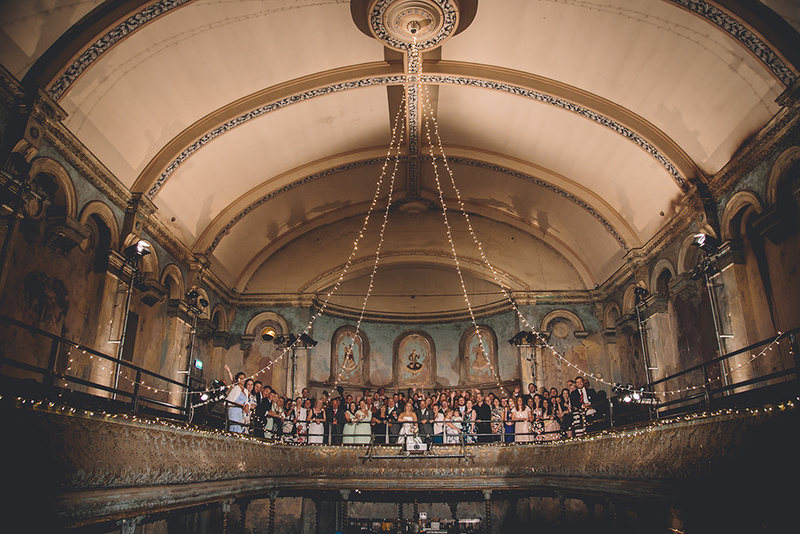 As the oldest surviving grand music hall in the world (the whole world! 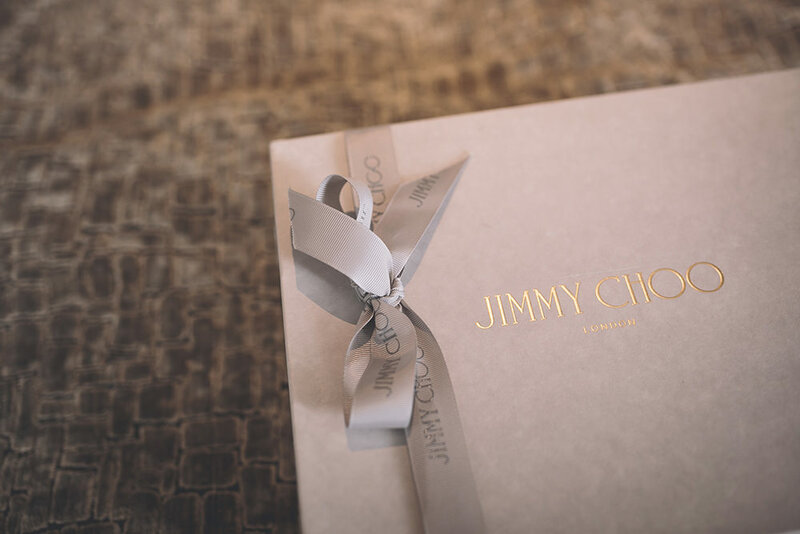 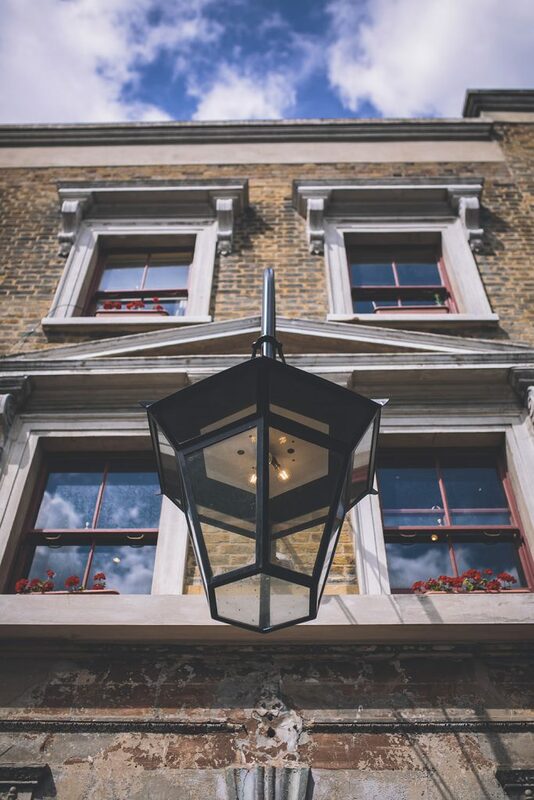 ), it saw life first as a row of houses in the 1690s, followed by a merchant’s ale house in the 1820s, a concert hall in the 1830s, a music hall in the 1850s-80s, a Methodist Mission from the 1880s right through the Blitz until 1956, a rag warehouse in the 1960s and after half a century of campaigning to save and preserve it, it is now once again thriving with performance and art… and of course, weddings! 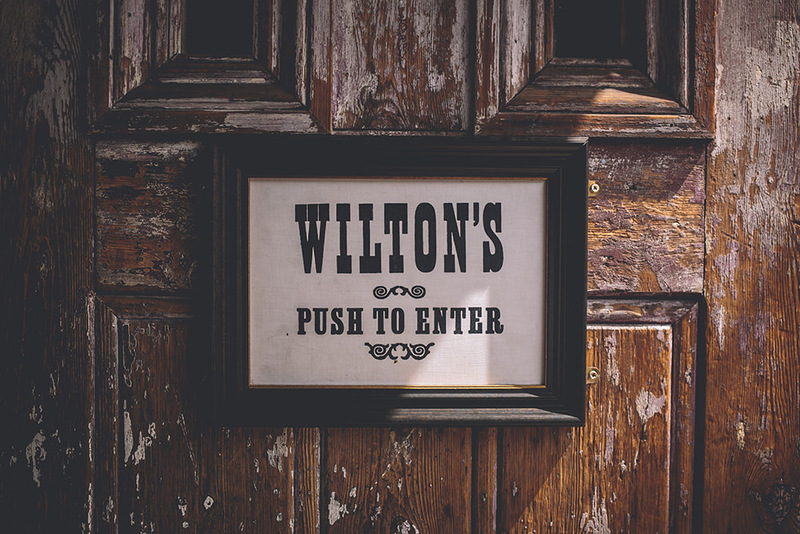 To say Wiltons has atmosphere is an understatement. 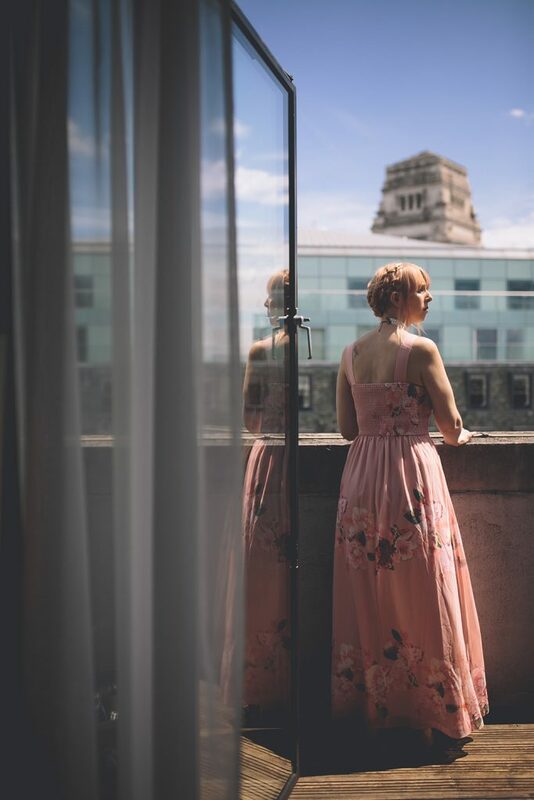 From the moment you arrive at the front doors, flaking its paint in all hues of red and pink, you know you have arrived somewhere special and completely unique. 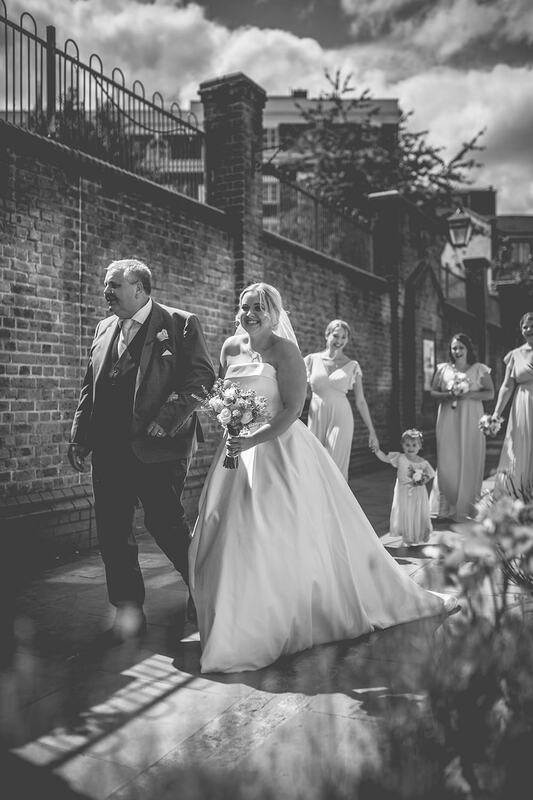 This paved the way for Sam and Steve to have a day their guests would remember for a long time to come.